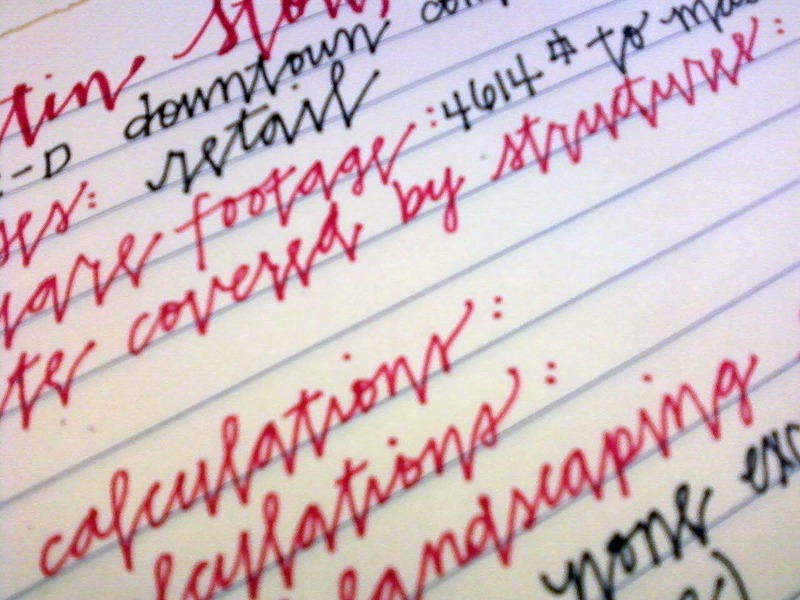 Although I do not claim to be a calligrapher, I do love handwriting styles! I've been practicing this one for a couple of days; it's still not coming naturally to me. 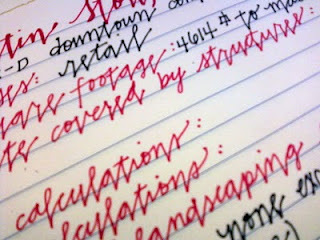 I hope to get out my pen and ink soon!